Samuel Wurzelbacher gave his condolences this week to the families of the victims of the mass shooting near the University of California, Santa Barbara. 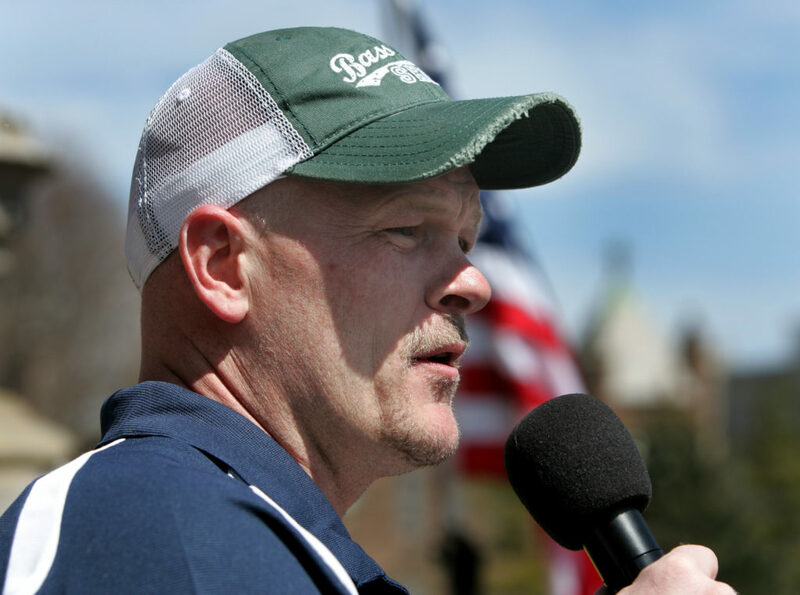 But no tragedy is going to stop “Joe The Plumber” from defending the Second Amendment. Wurzelbacher singled out Richard Martinez, whose son Christopher was one of the six students killed by Elliot Rodger in Isla Vista, Calif. Since the deadly rampage, Martinez has twice railed against politicians and the National Rifle Association for the failure to pass new gun laws after the Sandy Hook Elementary School massacre. Wurzelbacher closed with an admonition.